On the website of the Scientific and Research Laboratory of Advanced Materials (ПНИЛ ПМ) belonging to the Francisk Skorina Gomel State University is written about Belarusian-Polish scientific cooperation between the Institute of Low Temperature and Structural Research of the Polish Academy of Sciences (Wrocław) and the Francisk Skorina Gomel State University. 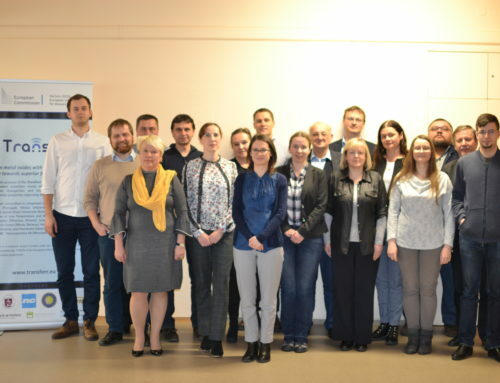 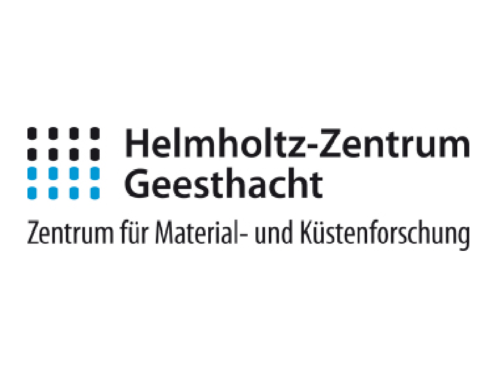 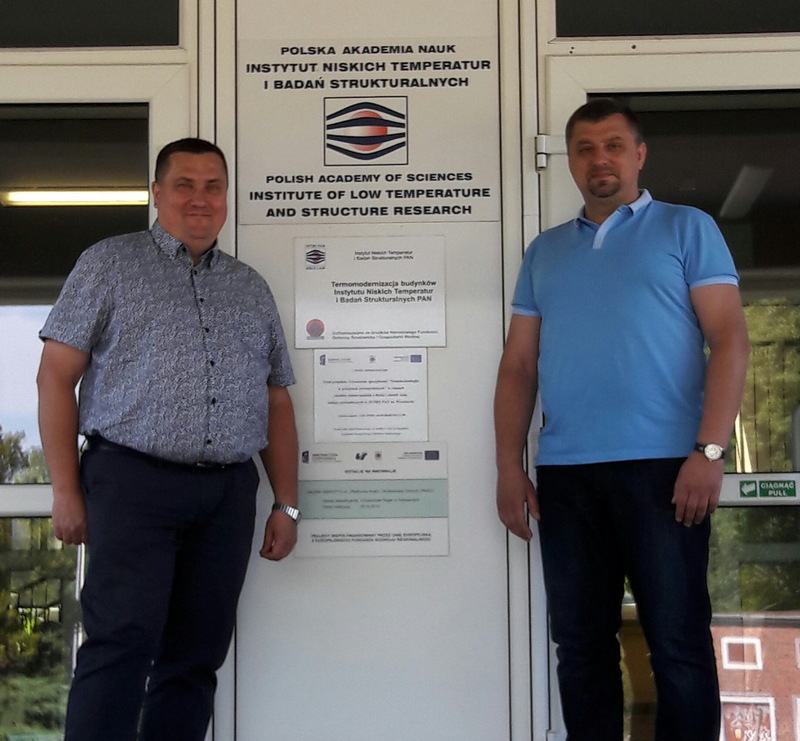 The fruit of this cooperation was a creation of a joint Belarusian-Polish scientific laboratory in 2016, which deals with the study of materials and sol-gel technology. 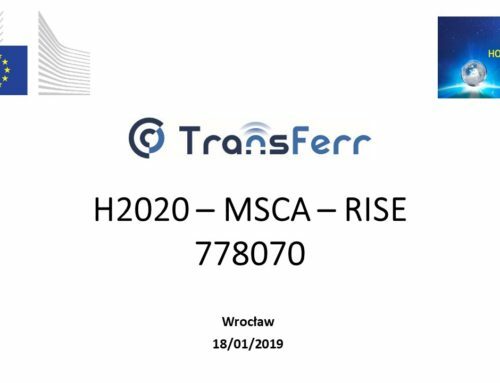 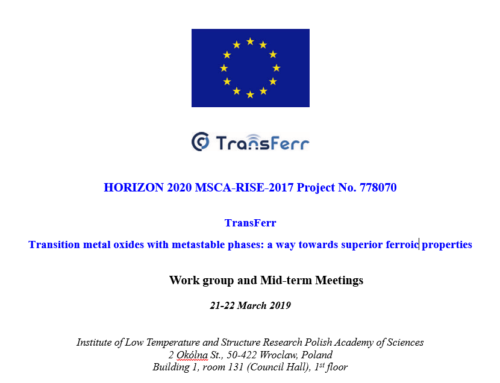 In turn, since 2017, this cooperation has expanded including the implementation of the EU project TransFerr.